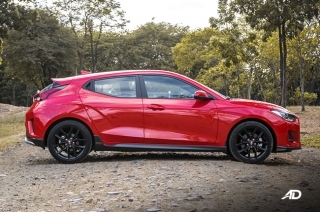 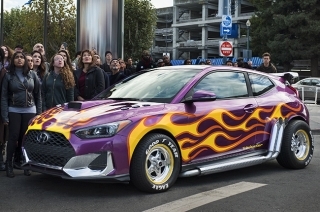 Showing results for "Hyundai Veloster Turbo"
The Veloster is a formidable sports coupe that will keep you smiling every time you drive it. 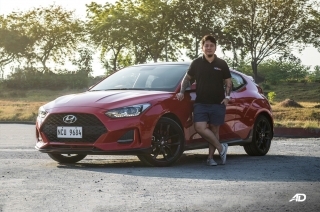 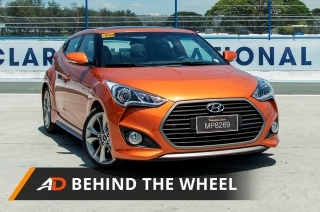 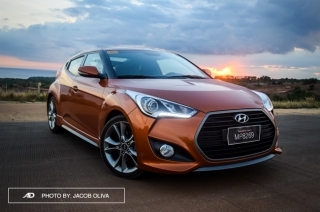 The Hyundai Veloster has an attractive price for a compact sports car, but can it pass Caco’s sports test? 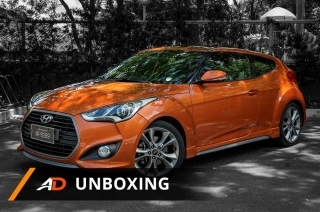 How does Hyundai’s sporty hatchback perform as a daily car?